Purina has a long history of industry leadership in quality. The foundation of our systems comes from Good Manufacturing Practices (GMP), developed by combining the best practices of the industry, with traditional Purina standards. The second step is a sound HACCP plan. We are also implementing ISO 9000 certification, in specific areas, such as specialty products and laboratory services. ISO is a broader quality system, whose scope extends beyond food and feed safety. At Agribrands Purina Canada Inc., we are committed to third party certification for all our plants. Since November 15th, 2001, all our commercial Canadian Plants of Purina have been certified under the ANAC HACCP program! The Purina Strathroy plant, who manufactures speciality products and compound ingredients for other Purina Plants, is certified ISO 9002. We are combining these advanced quality systems with important advances in manufacturing technologies to ensure we maintain our industry leadership. Can Purina support producers in implementing quality systems on their farm? 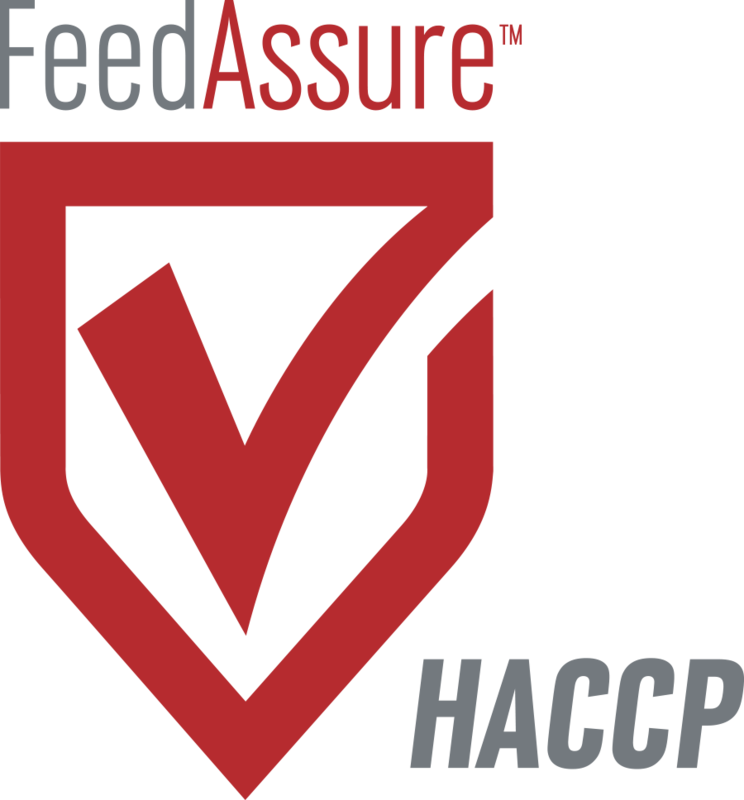 Does HACCP certification guarantee there will never be a problem with my feed? Purina and its dealers are working together with producers to solve the challenges of the market. Addressing expectations for food and feed safety is no different. In fact, our experience at building relationships, and working to support each other is an important Purina Difference. We can provide documented third party certification of your feed supply. Using our lab services for on farm feed stuff analysis can help document control of certain hazards. We can help you implement the record keeping you need for your quality system. Talk to us about your on farm quality programs, and your expectations of your feed supplier. We can help you achieve your goals!